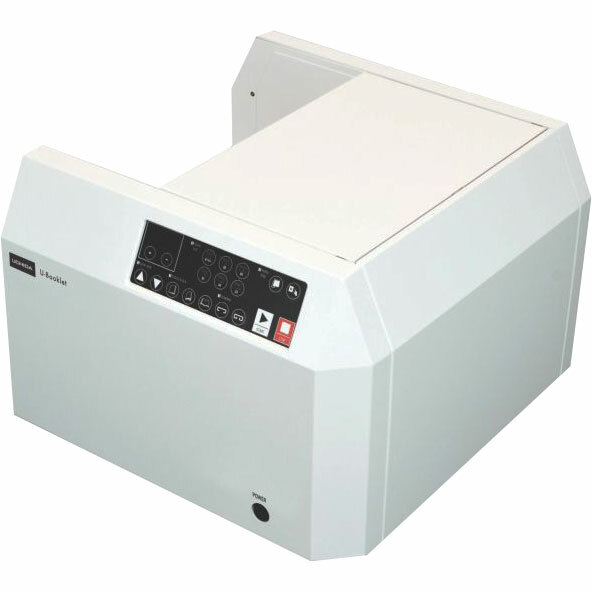 View our professional range of booklet-maker & collator systems, including Duplo types. 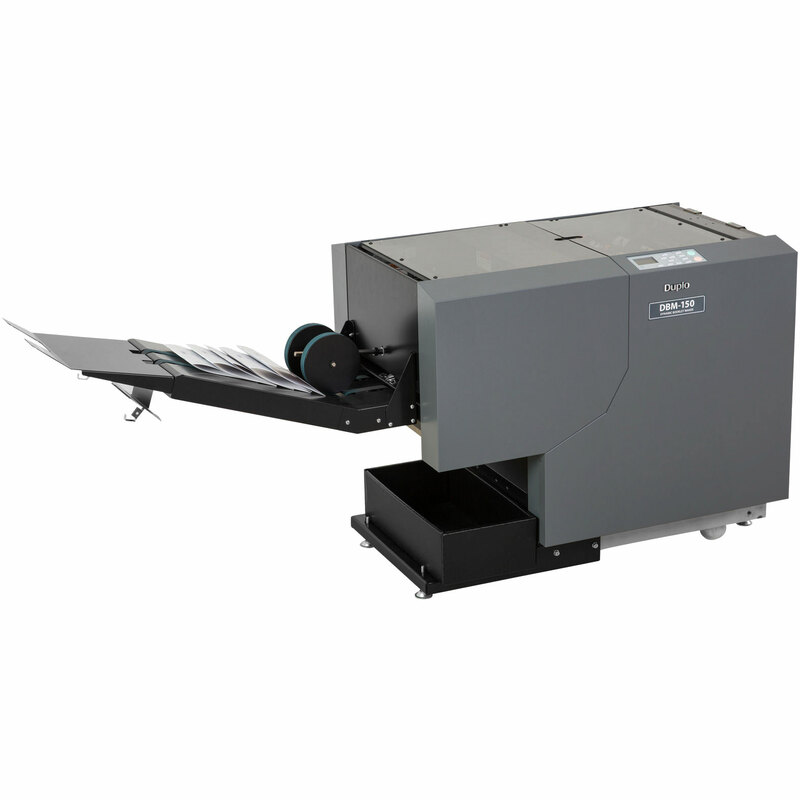 A range of booklet-making systems are available to choose from, to suit your specific needs. These include automated booklet machines with a choice of modules to fit to them including friction-fed, and suction-fed collators, as well as pre-collated sheet-feeder systems (i.e. digitally printed work).